NZ's Jacinda Ardern On Legalising Medical Cannabis: "Absolutely, Yes." New Zealand’s Labour Party is rocketing in popularity after Jacinda Ardern took the reins as leader – and something she is committed to is legalising medicinal cannabis. The Labor Party had languished for years until Ms Ardern became leader just over a month ago. Since then, Labour’s projected share of the vote has jumped from 26% to 43%. Such is her current popularity that the phenomenon has been called Jacindamania. Ms. Ardern has a passion for social justice and in 2007 became only the second woman to be elected President of the largest international political youth organisation in the world – International Union Of Socialist Youth (IUSY). The Labour leader recently made her stance crystal clear on medicinal marijuana. 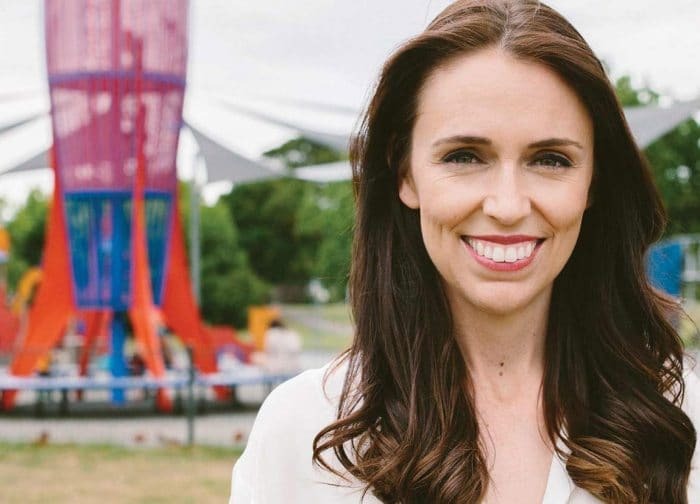 In a televised debate, both Ms. Ardern and New Zealand Prime Minister Bill English were asked if they would consider legalising cannabis for medical purposes. Both were given thirty seconds to respond. Mr. English used the full time allotted and appeared he could have gone on for much longer. The crux of his reply appeared to be more testing and more refining of process and guidelines was required. The full video of the debate can be viewed here. In New Zealand, cannabis-based products are Class B1 controlled drugs, requiring Ministerial approval before they can be prescribed, supplied or administered in most cases. There has been some easing of restrictions, but hardly to the point where medications could be considered easily accessible. From the seventh of this month, Ministerial approval won’t be required to prescribe cannabidiol-based products where the level of other naturally occurring cannabinoids is less than 2% of the cannabinoid content. Medical cannabis is certainly a hot-button topic in New Zealand and may shift votes in the upcoming election. A recent poll indicated support for it being legalised for pain relief remains very high, at around 80 percent. New Zealand’s general election will take place on Saturday 23 September 2017.